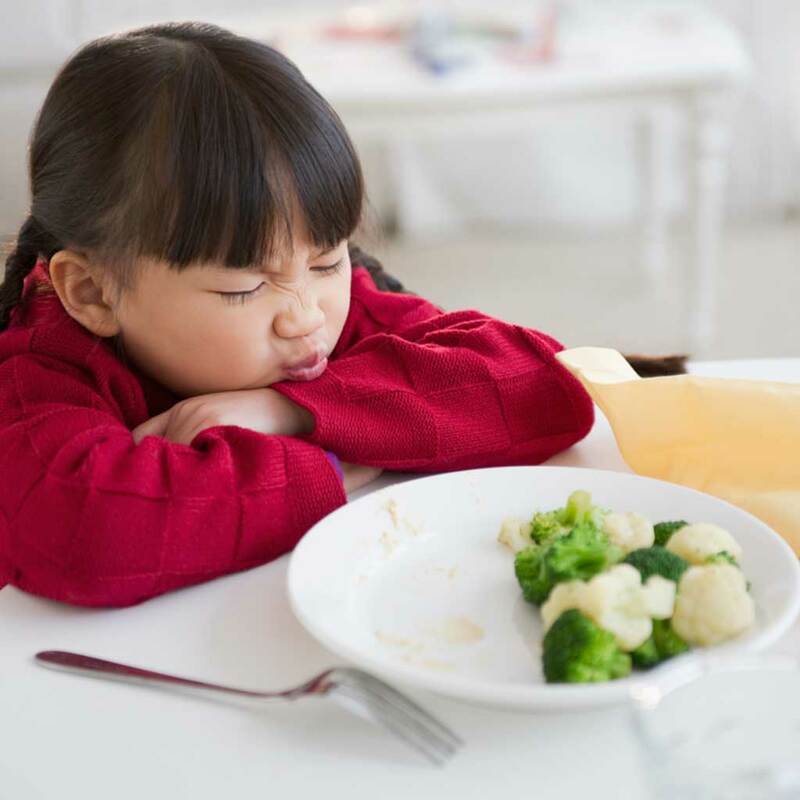 Picky eating is a pretty common issue for many children. But a new study suggests that extreme picky eating could be indicative of more problematic emotional issues like anxiety or depression. The study, conducted at Duke University, looked at hundreds of children ages two through five whose parents were interviewed about their eating habits and mental health; they were then given follow up evaluations over the following few years. Though only about 3 percent of those studied fell into the most severe group of pickiness, those children were more likely to have underlying anxiety or depression. Eighteen percent of kids fit into the next level of pickiness, which was referred to as “moderate selected eating.” According to the study, kids in this group were almost twice as likely to develop symptoms of anxiety over the ensuing two years. Meanwhile, I’m sure we’ll see anxiety in children continue to grow now that parents have this study to freak out about. I doubt moms yelling, “If you don’t eat your veggies, we’re going to have to take you to a psychologist!” will help kids' emotional states.